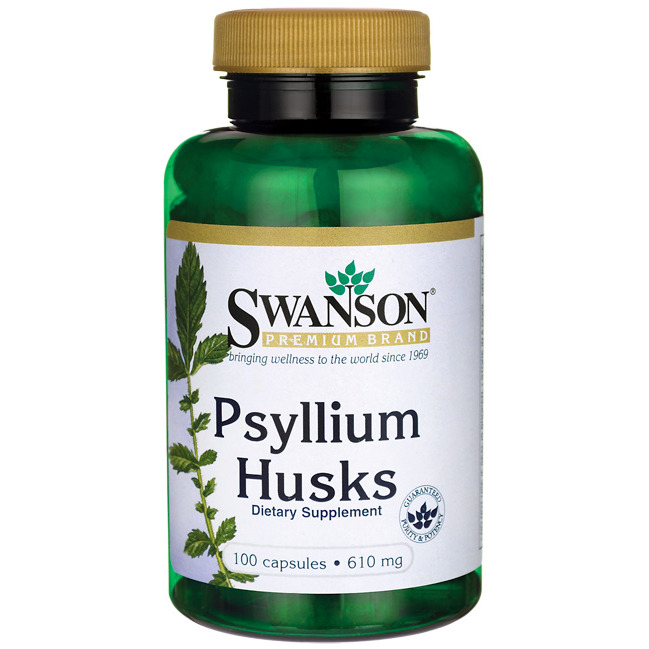 Swanson Psyllium Husks is a natural fiber source that not only helps maintain bowel regularity, it also promotes cardiovascular health! Used for centuries as a natural colon cleanser, psyllium seed husks' soluble fiber content makes them a valuable nutritional tool for healthy cholesterol and cardiovascular maintenance when used as part of a diet low in saturated fat. Suggested Use: As a dietary supplement, take one capsule three times per day with a full 8-ounce glass of water. WARNING: This product should be taken with at least 8 ounces of liquid. Consuming this product without enough liquid may cause choking. Do not take this product if you have difficulty swallowing.